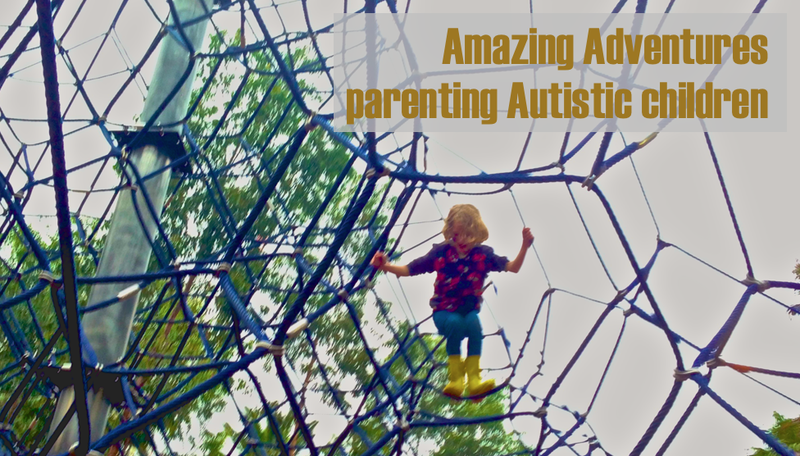 Amazing Adventures: New blog name! I have changed the name of this blog! The Facebook page linked to this blog can now be found here. If you are looking around the blog, please be patient if you find links that no longer work, as I will need to go through old posts and relink them manually. If you are looking for something specific, the search function at the top right of the page will still work as long as you use the right key words. You can also look for things by using the labels cloud also on the right of the page.